Williams has a unique philosophy that will change the way your project is managed. By presenting a broad array of options and recommendations early in the project, we can help ensure all aspects of your project are planned for success. From contractor selection, schedule and student safeguards, community relations, and measurable milestones of success, we are with you every step of the way. Our goal on every project is to yield positive relationships. After gaining a thorough understanding of our client’s needs and objectives, Williams will lead the team through budgetary, scheduling and feasibility reviews. Through our approach to managing design and construction, we strive to allow added value for every project. We will change the paradigm and Value Add features and amenities into your project, and/or oversee a Value Engineer process (VE) when budget concerns are present. We look forward to the opportunity to discuss how we can change the way you deliver projects. 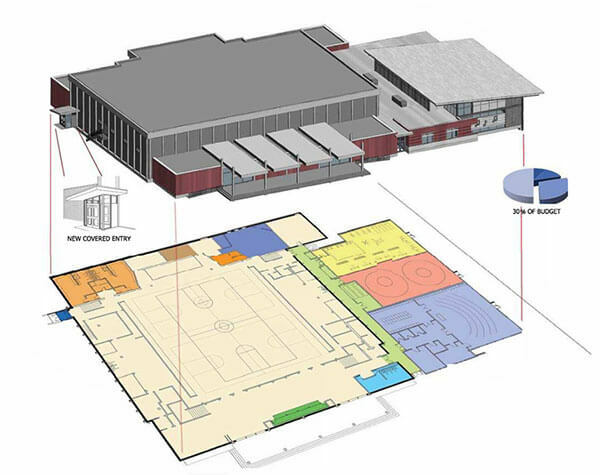 In an effort to repair, remodel and renew aging facilities, Beaverhead County High School community has raised the appropriate funds necessary to fund a project involving the remodel/ update of two facilities and the new construction of a third educational building. 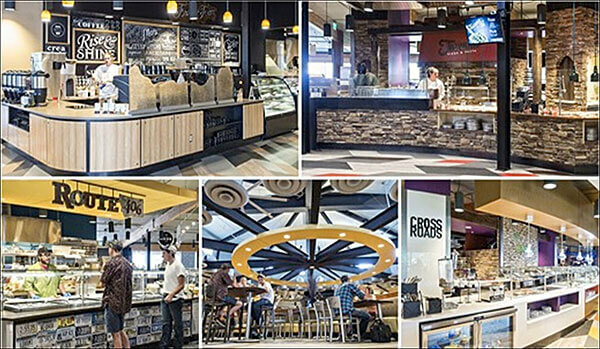 Williams Consulting was honored to assist Dillon’s community with this project. 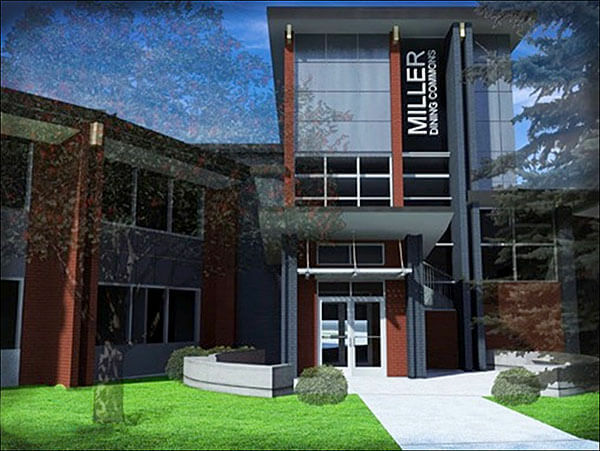 As part of a capital improvement plan, MSU borrowed $60 million to construct a new freshman residence facility, renovate the existing dining halls and perform necessary building R and R. We managed the project from the beginning of programming through all of the design and the bulk of construction on this amazing building. We were successful in designing the building with our architect and GC/CM to come in under budget, while value adding many features desired by the architect. This is the largest project to be done by the state and serves as an example of a truly integrated GC/CM designed and constructed building. 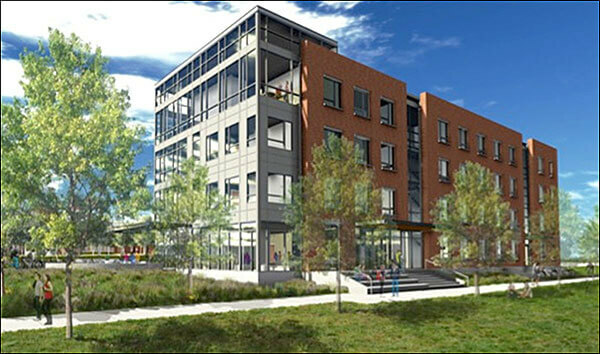 Gallatin Hall is one of the newest residence halls in Montana and is part of the infrastructure and facility improvements sparked by the Director of Auxiliaries for Montana State. 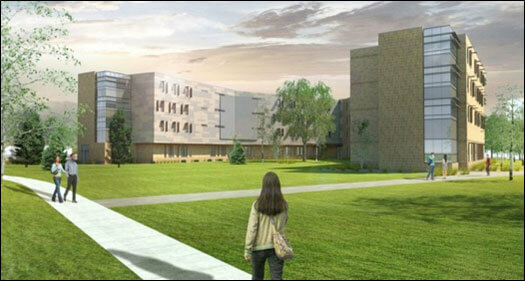 This upper class residence hall is designed as suite-style living and supports modern construction techniques with steel/concrete construction, efficient MEP systems and contemporary finishes. This is a LEED Gold building, designed by SMA Architects and constructed through the GC/CM delivery method with Jackson Contractor Group. This project was delivered on budget and on time and the owners group received value added features through efficient management practices and team building. GC/CM designed and constructed building.